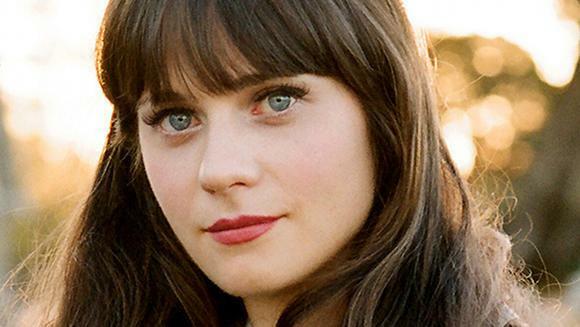 Zooey Deschanel can just quit her dayjob as a heart-throb TV star and do this National Anthem thing full time, because is it just me or does she get a lot of baseball gigs? Regardless, have another... this time she's graduated from division championships to full blown World Series game four. The series is tied at two yawns a piece. Zooey and M. Ward's She & Him Christmas album is out now, just in time for the holidays!